When you run a business, every dollar counts! It’s not easy being a business owner, given the amount of responsibility needed to make it successful – not to mention all the money needed to get it off the ground, too. 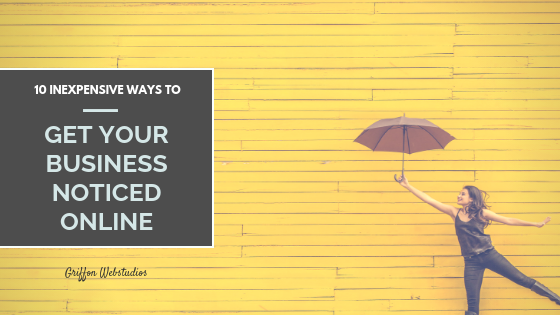 Social media is a great way to gain tons of exposure for your business, but the best part is that it’s free! You can set up your business profiles for nothing and then create ads for however much you can afford to spend. Plus, social media is practically a necessity for all business. But if you’re going to market your business on social media, learn the ins and outs of the platform to take advantage of all it has to offer. 94% of B2B marketers use LinkedIn as part of their content strategy. Other popular platforms include Twitter (87%), Facebook (84%), YouTube (74%) and Google+ (62%). Another cost-effective way to market your business online is to create a blog. You’ll be able to incorporate keywords, which will get you organic traffic if done properly. This costs nothing, just a bit of time and hard work to create quality content people will want to read. Besides a blog, you’ll want to incorporate SEO into your entire website so that it ranks higher on search engines. By making sure your website is primed for what search engines want, you’ll be able to better market your business. When your business does something that’s newsworthy, put out a press release. You never know who might be interested and pick up the new! There are also tons of websites out there that you can use to distribute your press release for cheap. Whatever your niche is, find an online community and get involved. By posting on forums, you’ll be able to spread the word about your business. 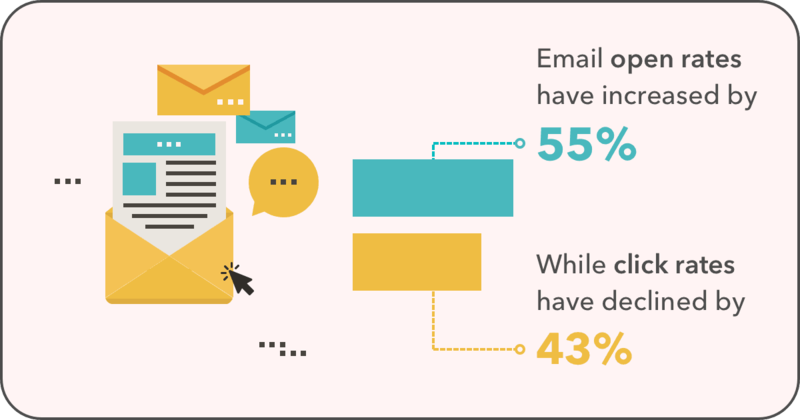 Email marketing is a low-cost way to spread the word about what you’re doing, any promotions and anything else you feel your customers will want to know. By creating a weekly schedule, your customers will anticipate seeing your email in their inbox! If your customers find value in what you offer, then they’ll have no problem in referring you to their family and friends. It’s a cheap and effective way to take your online business offline! ← How To Evaluate the Effectiveness Of Your Online Marketing Campaigns? 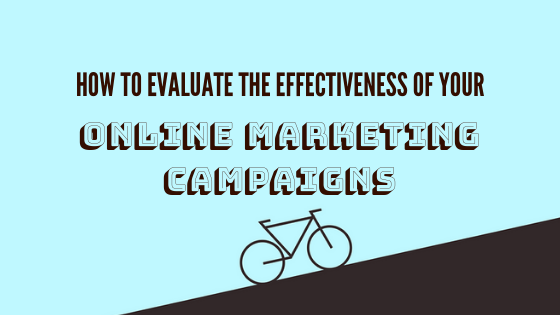 How To Evaluate the Effectiveness Of Your Online Marketing Campaigns? 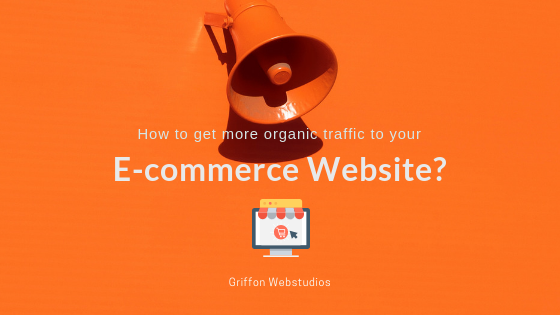 How To Get More Organic Traffic To Your E-Commerce Website? © 2019 Copyright- Griffon Webstudios.